. Or . 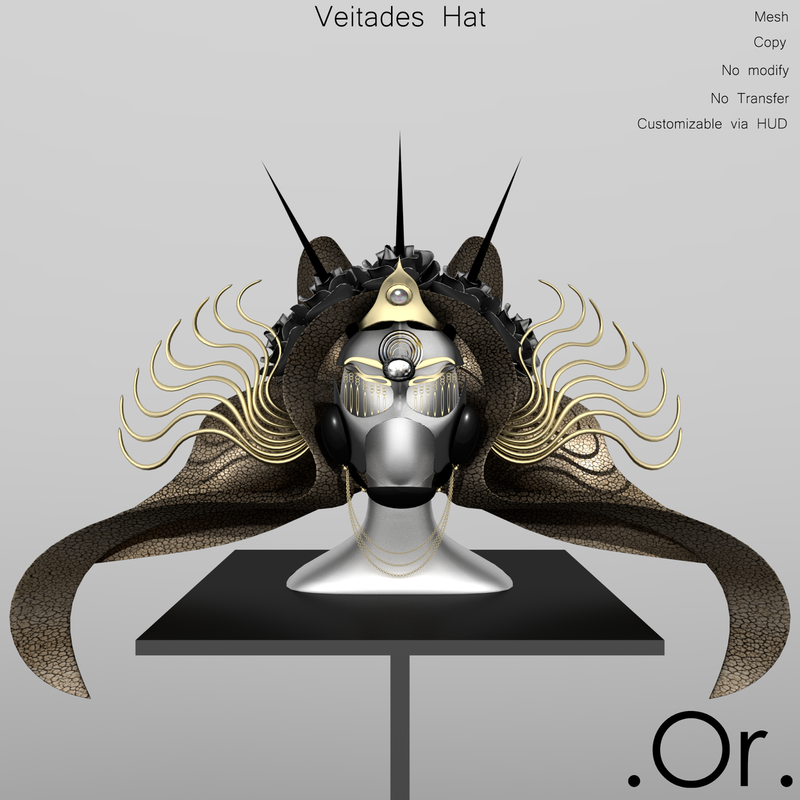 Veitades Hat | . Or . 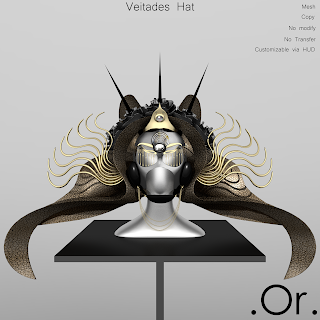 Veitades Hat comes in 10 variations. It is modified via the enclosed HUD.